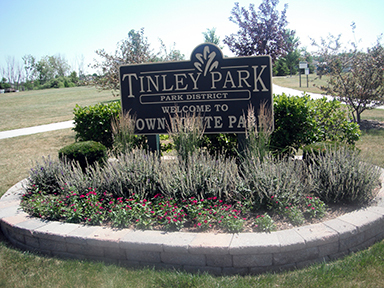 Town Pointe Park offers a great opportunity to enjoy nature at its finest! 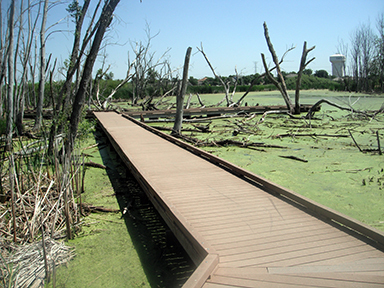 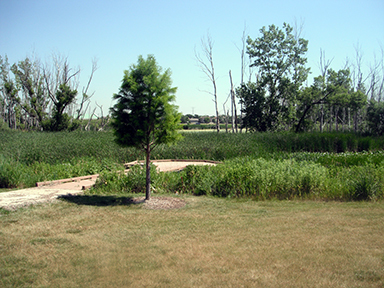 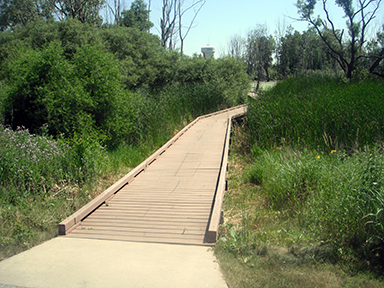 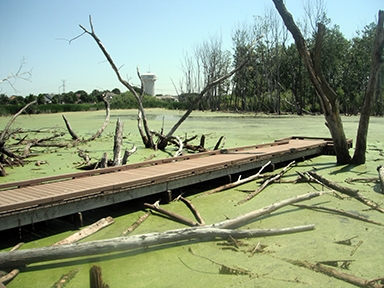 A boardwalk winds through a marsh/wetland where you’ll see all types of wildlife! 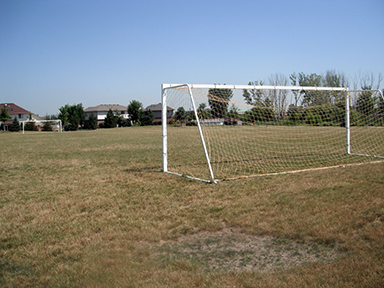 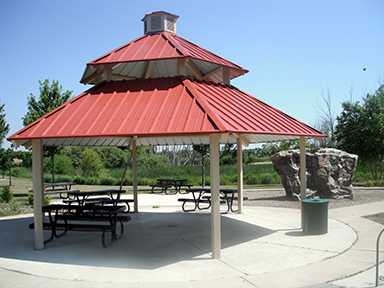 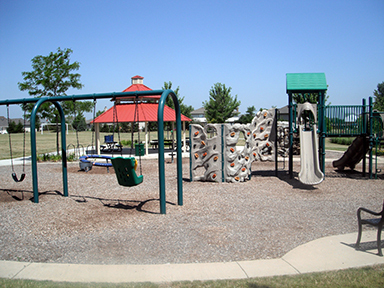 The park also features a playground with climbing structure, picnic tables, pavilion, and a soccer field. 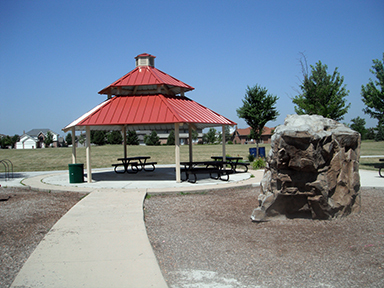 The park was constructed in 2005.